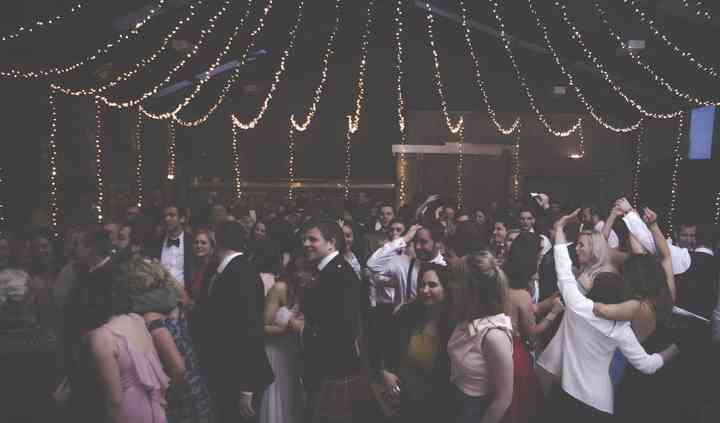 Harelaw Farm is a stunning country wedding venue located in Fenwick, East Ayrshire. Only a 15 minute drive from Glasgow city centre, yet has the countryside setting desired by many. The relaxed atmosphere offered at Harelaw ensures that you will feel like you are getting married at home away from home. 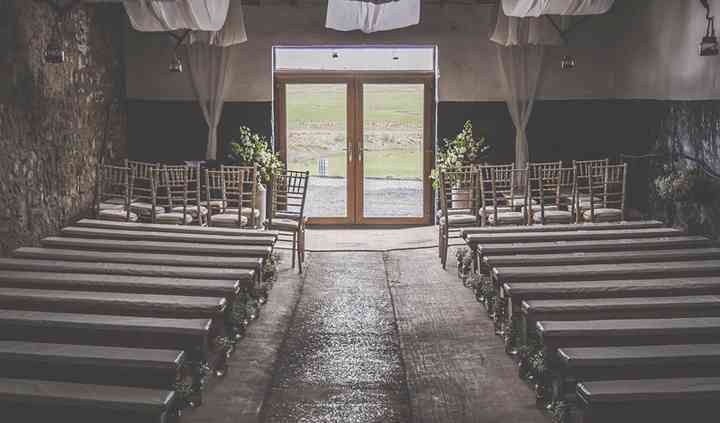 Harelaw Farm's wedding venue comprises of the Wedding Byre that can comfortably seat 160 people, as well as our Hay Barn which can hold over 200 guests. 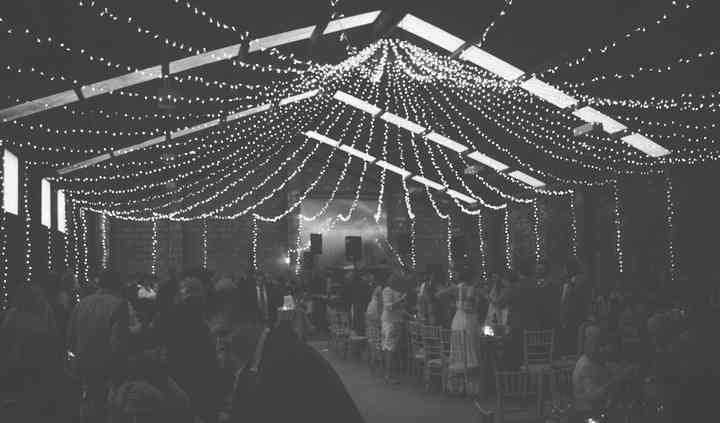 The Hay Barn comes complete with stage and dance floor. The Sow's Ear bar offers an array of popular drinks in a rustic setting that your guests will enjoy. Parking is available for more than 20 cars. 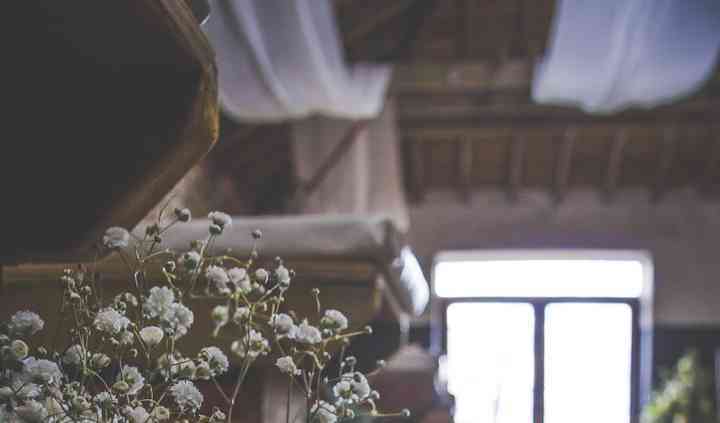 This wedding venue offers both farmhouse-style, and traditional cuisine options for your wedding menu. Artisan platters and family-style dining are available, and if you require a special menu, vegetarian options can be provided.